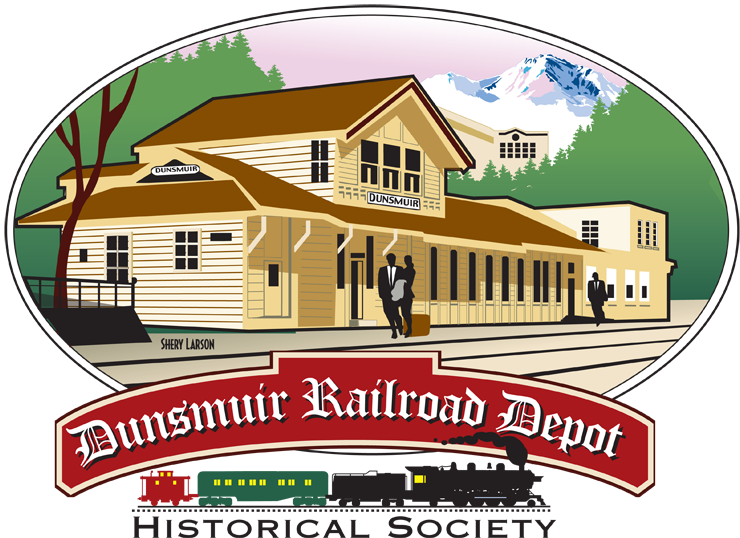 All Aboard Dunsmuir! Meet us at the station! For the youngest rail fans, stop off at Chuggington Depot, featuring toy train and coloring tables. After touring the museum, explore the area… meet representatives from local businesses and dine at the area’s hottest restaurants. There’s something that’s bound to strike a chord for everyone on Amtrak Train Day. Stay tuned for more information regarding what’s in store for 2016’s event!